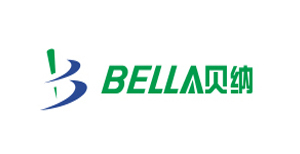 Founded in 2012, Bedoly was re-established by a professional team with more than ten years experience in the development, production, manufacture and sales of sewing machines. Focus on the development, production and sales of sewing machine differential and synchronous function products. Has obtained five patents; has a complete quality management system and manufacturing system. 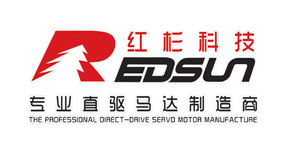 The company has strong R & D and innovation capabilities, has a wide range of parts cooperation manufacturers, professional assembly and debugging technicians, long-term cooperation with excellent sales team. 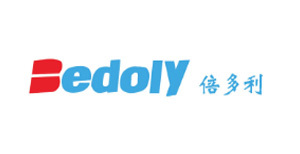 The company aims to lead the automation of sewing machines, leading the industry to innovation in special clothing technology, Bedoly makes sewing easier, and look forward to your joining to create brilliant. 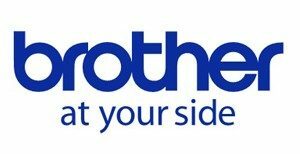 The Brother Group started by providing repair services for sewing machines in 1908. Since then, we have been growing by focusing on our own technology development, promoting the diversication of our businesses through applying accumulated core technologies, and continuing to cultivate new markets consistently. 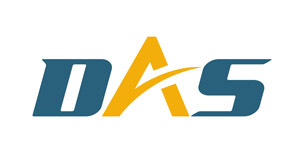 DAS (Deli Automation System) is brothersindo’s original brand specialized in R&D for sewing machine. We do research, build and make any additional parts for your machines/ equipment to increase your productivity and efficiency. We keep trying to fulfill all your need as per our motor “TOTAL ONESTOP SOLUTION”. 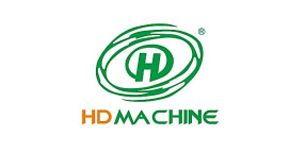 HD MACHINE is specialized in researching and developing automated sewing supplemental device for years, which is awarded several patents and National small and Medium-sized S&T Enterprise Innovation Fund. With professional experience in this field, our series one is providing the supplemental sewing device, Automatic Elastic Cutting & Sewing Machine, Computerized Tensioning Metering Device, Auto Cutting Computerized Metering Device, Untangling Metering Device, Ultrasonic Auto Cutting Machine, and Puller, which is ideal for undergarment, lingerie, briefs, swimsuits, children garment, sportswear, leotards, medical items, and radiation protection suits. 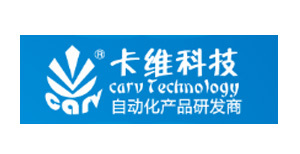 By setting research, design, production, sales, service as one, our company provides more intelligent and more stable device, creating the maximum profit for our customers. Abiding by the motto of “professional, innovative, pragmatic”, with scientific planning, superior quality, hardworking team, HD MACHINE is becoming one of the leaders in sewing supplemental device supplier, and offer the best products, the best pre-sales and after-sales service for your company. HIKARI world first direct drive computerized overlock machine first produced in 2009 has been recognized by the majority of foreign users with excellent sewing performance, human-oriented design and best efficiency ratio when being used in all kinds of clothing enterprises. Established in 1958 in the heart of the KANSAI region in Osaka, Japan, MORIMOTO MFG. 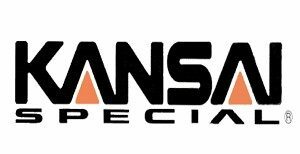 CO., LTD. started to produce industrial double chain stitch machines under the brand KANSAI SPECIAL. 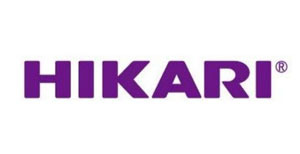 Between 1976 and 2006 branch offices in Hong Kong, USA, Germany, Singapore, Shanghai and Bangladesh were opened in order to cover the worldwide sales through authorized distributors and dealers. The production is still today carried out in Japan in our head office in Shijonawate as well as in Ujitawara (arm bed factory) and Shitomiya (spare parts & accessories), all Japan. 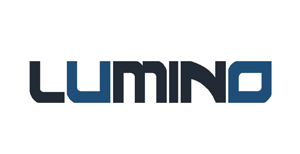 LUMINO is Brothersindo’s original Brand. 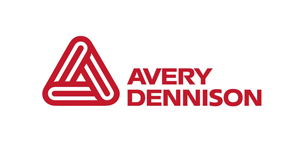 We will source the best supplier and manufacture for all your machine needs. Our motto is “TOTAL ONESTOP SOLUTION” means that we will try to provide all the machines, parts and services you need. MAQI brand has the honor of famous trademark of China ,famous trademark of Zhejiang province ,MAQI is affirmed as National high and new technology enterprise, high-tech research and development center, MAQI is with good credit, awarded the “industrial and commercial enterprise to credit ‘AAA’ class “ and taken in director company by China sewing machinery association. 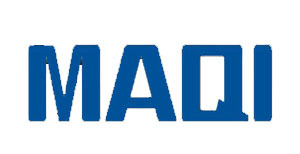 MAQI brand has affirmed as Zhejiang province famous business. Since the establishment in 2005, Ming Jang Company has perceived with its sharp insight the gradual adjustment and change of setting up their manufacturing equipment in garment factories to be in accordance with the inclination of change in fashion taste and rising requirement for wearing comfort in consumer markets. In order to capture that developing opportunity, our management & technical teams have devoted all our resources to R & D and manufacture for that “Niche” market. 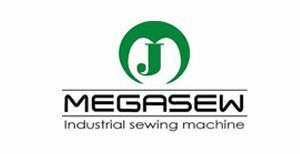 The main purpose of all the efforts is nothing but providing a satisfactory sewing equipment and related service to those global apparel manufacturing enterprises. As to the design of sewing machines, we employed at the same time the ideas of energy-saving, environment protection, user-friendly, high-efficiency output and state-of-the-art, so that in the efforts of searching for high quality the customers’ satisfactions with the high value created can be realized. 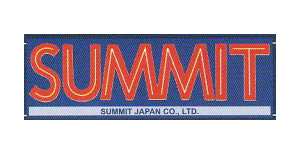 Summit is a well-known fusing press machine from Japan.